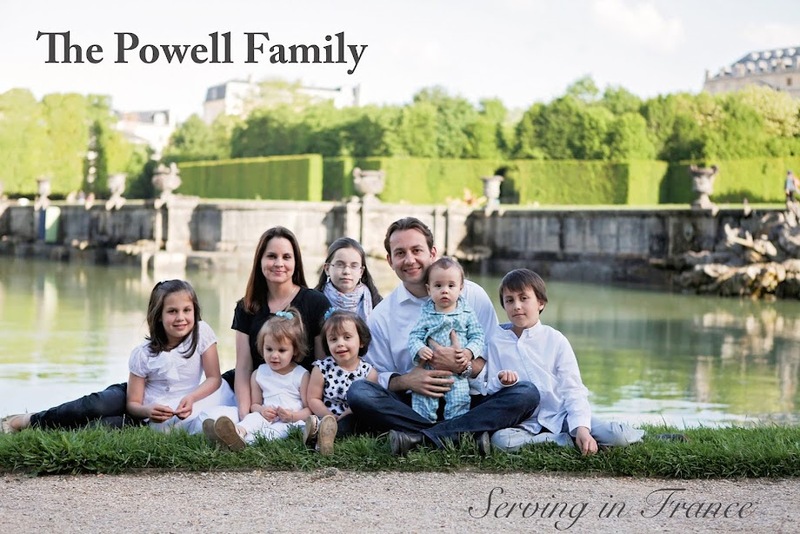 The Powell Family: Day 113- How Much? The amount of opportunities to share the gospel is unlimited. It doesn't matter what time of day, what the weather is like, or where you are from. People are everywhere. Driving home from work, I will see people sitting at bus stops, smoking outside of stores, working on their yard, or out on a walk. It was late evening when I stopped to get gas. As I was at the pump, I surveyed the area. There were people checking their oil, waiting on their gas, smoking near the doors, and passengers sitting in cars watching me watch them. From an eternal perspective, everyone represented an opportunity to share the good news of Christ. There was a man next to me who just began to pump his gas. I grabbed a million dollar bill tract with President Obama on the front of the bill, and handed it to him. When he recognized the President he began to laugh hysterically. He stopped laughing only to take a breath and to ask how much I wanted for the tract. This was a first. I have never been asked if someone could purchase a tract from me. I explained to him that it was a gospel tract as I watched him begin another belly laugh. Funny or not, opportunities abound. Let's take advantage of every single one.